The trouble of Facebook with data doesn’t seem to end. It has been found yet again that Facebook had paid teens and adults to install a software called ‘Facebook Research’ VPN onto their smartphones to collect data of their usage, web activity and basically every piece of information on their smartphones. It was last week that the platform received heavy complaints from the users when it said that it wants to integrate all three of its platforms into one, namely Instagram, Whatsapp and Messanger. TechCrunch reported that the company is desperate for data on its competitors so it secretly paid people to install the VPN that lets Facebook get access to all of the data on the user’s phone and their web activity. Facebook even admitted that it was gathering data on people for their usage activity using the Facebook Research. Since 2016, the social media giant had been paying users of age 13 to 35 up to $20 per month along with referral fees to sell their privacy by installing ‘Facebook Research’ app for Android and iOS as well. The program is administered through beta testing services Applause, BetaBound and uTest to mask the company’s involvement. Project Atlas is the name given to this whole process where Facebook can monitor its rivals and trends all around the world, and the name of the project is fitting in ways more than one. The companies Apple and Google still have comment on this issue, if Facebook violated its private policy or not. The Research app has been taken down from the iOS Appstore, but it continues to run on Android. 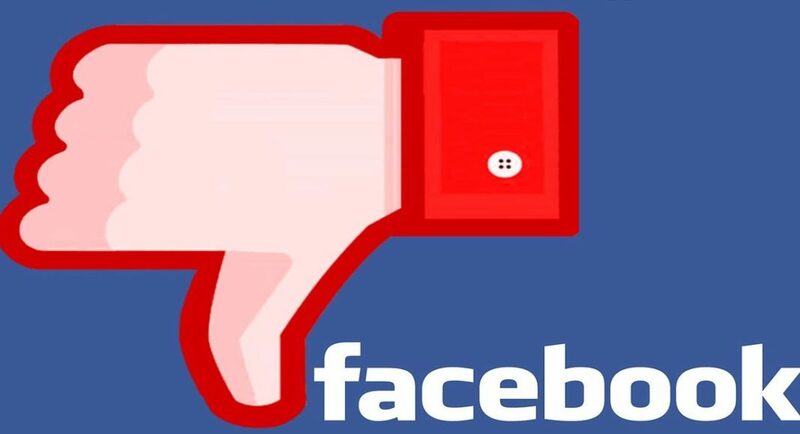 There might be a possibility that Apple might have told Facebook privately to remove the app. Apple has already blocked Facebook’s data plans on their platform in the past. Facebook collects data including private social media messages, photos, videos, sent by messaging apps, emails through the VPN. It can also track the location of the users through other apps installed in their smartphones. Facebook has been caught accessing and monitoring user’s data through its three major social platforms which it owns, these platforms serve more than 2.5 billion people around the world. This is not the first time something like this has happened and seeing Facebook’s history it surely won’t be the last. This shows us just to what extent Facebook wants to control the user’s data and use it how the company sees fit.